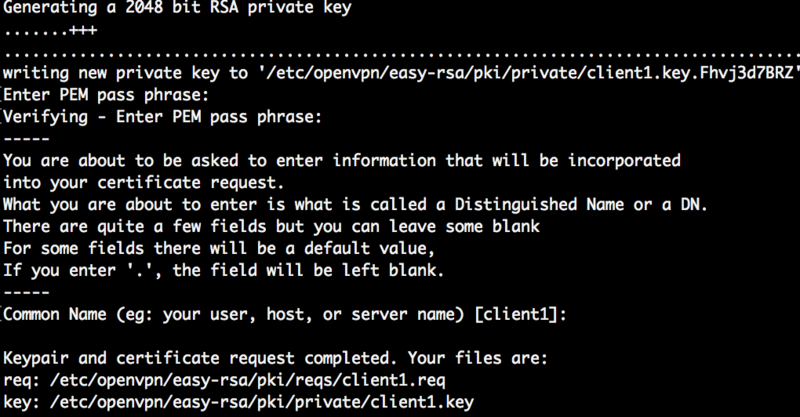 Setup OpenVPN client on Raspberry Pi | It`s full of stars! 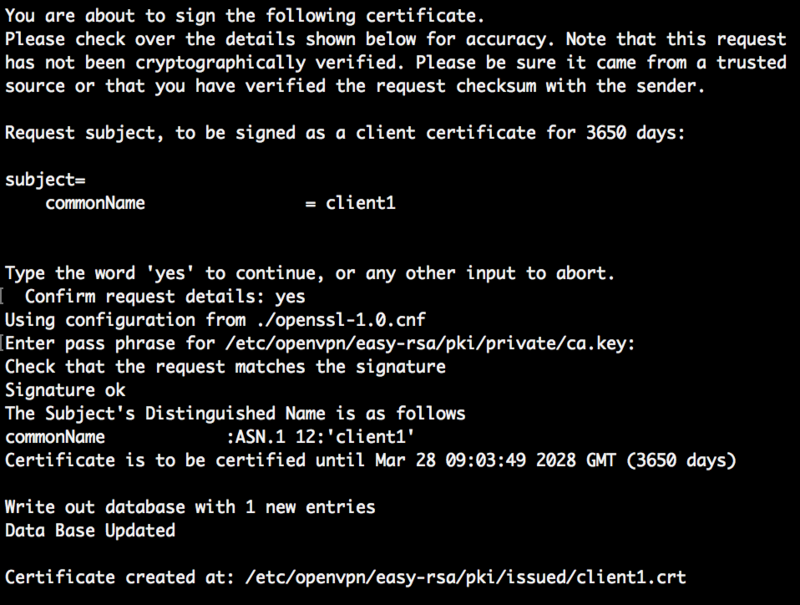 This entry was posted in Cloud, Raspberry Pi, Technology and tagged certificates, client, easy-rsa, openvpn. Bookmark the permalink.